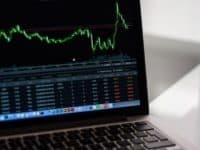 If you’ve been using Lynda.com but find it isn’t teaching you the skills you’re looking for right now, there are plenty of other websites out there that can help you with online learning. One of them is its apparent successor, LinkedIn Learning, though that seems to be mainly just an expanded Lynda.com better suited to training whole business teams than single professionals. 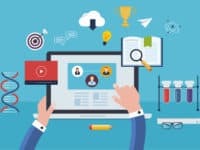 Other online learning platforms may favor specific learning styles or types of content, have more affordable pricing, or even offer accreditation for school or other training programs; which means some might be better suited for you than others. We’ll break down the best of the best, so you can make the right pick. 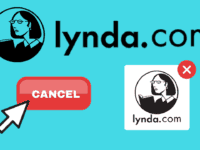 Let’s jump in to learning about the top 9 sites like Lynda. 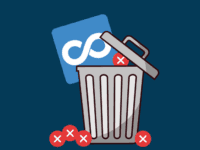 Don’t forget to delete your Lynda.com account as soon as possible to avoid being charged again in the future. 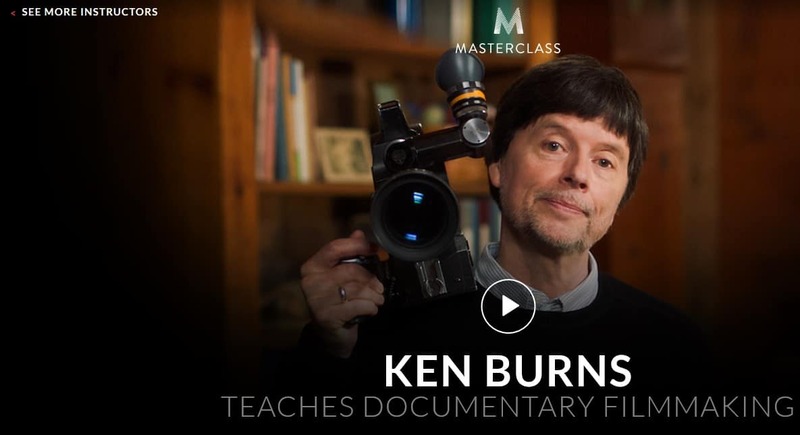 Masterclass.com lets you take interactive online courses hosted by over 35 celebrity experts in their respective crafts, and is one of the best video training sites out there. Want to learn how to cook like Gordon Ramsay, write like Margaret Atwood, or make movies like Martin Scorsese? Here’s your chance. 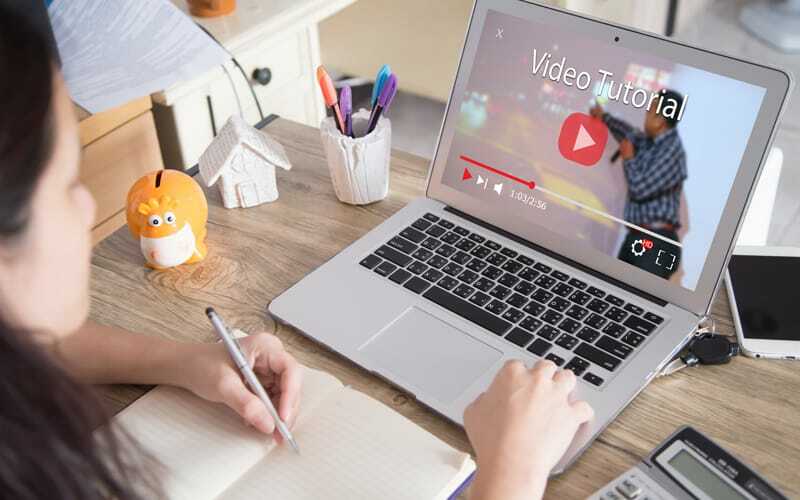 Watch a series of video lessons hosted by your celebrity instructor, you can practice real skills with assignments from your course workbook, and join the class community to share ideas and get feedback on your progress. You might even get critique from the instructor themselves… or, if you’re really lucky, the chance to share a once-in-a-lifetime experience with them! Udemy.com is a Lynda alternative that bills itself as an online education marketplace where anyone can teach, and anyone can learn. It features over 80,000 courses – including over 4500 free ones – on topics that range from digital technology and business skills to academic subjects to just stuff that you can do to have fun and take better care of yourself. Follow along with a series of instructional videos, and post in the course forum if you want to discuss or clarify something about what you’re learning. And if you have a skill of your own that you think people would like to learn, you can apply to become an instructor and make your own courses! If you want an in-depth look at how Udemy works, check out our free course on how to use Udemy. With over 6500 online courses taught by over 1500 experts in their fields, Pluralsight.com is the place to go for the online training you need to thrive in today’s digital economy. Whether you’re looking to do software development, become a big data or I.T. pro, or go into a more creative or mechanical field, Pluralsight can help. Its nifty “Skill I.Q.” and “Role I.Q.” tests help you figure out which of your digital skills are up to par or need work, and – based on those – where you would fit best within a company! Coursera.org is a learning website featuring courses from the world’s leading universities and educational institutions. Courses on various subjects are offered throughout the year, and you can sign up for them along with a class of other learners. Just like at university, you can follow along with the syllabus, do readings, watch lectures online, and contribute to discussions week-by-week. 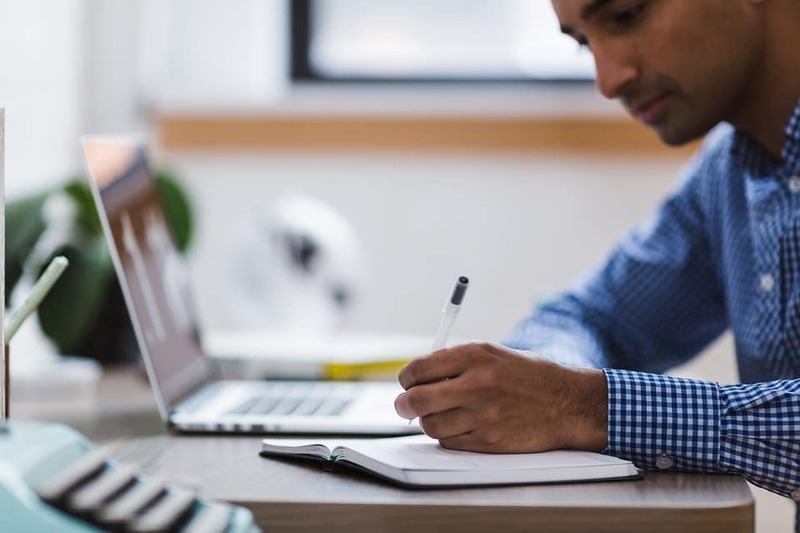 Coursera allows you to take most courses for free; you only need to pay if you want to be marked for assignments and receive a certificate of recognition on completing courses. You can also study with paid “Specialization” packages to excel at a certain role, or even do a complete online degree! 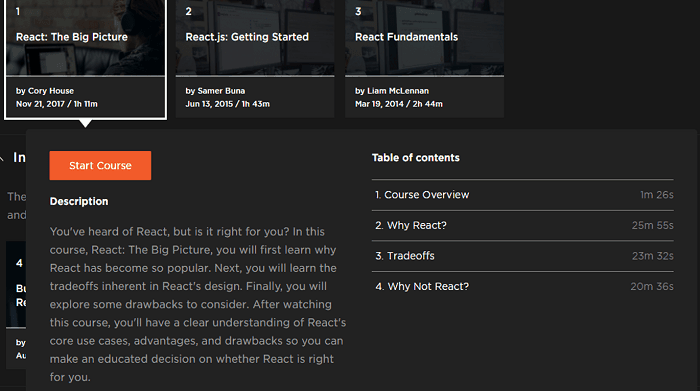 If you want to learn more, be sure to check out our free Coursera course here. 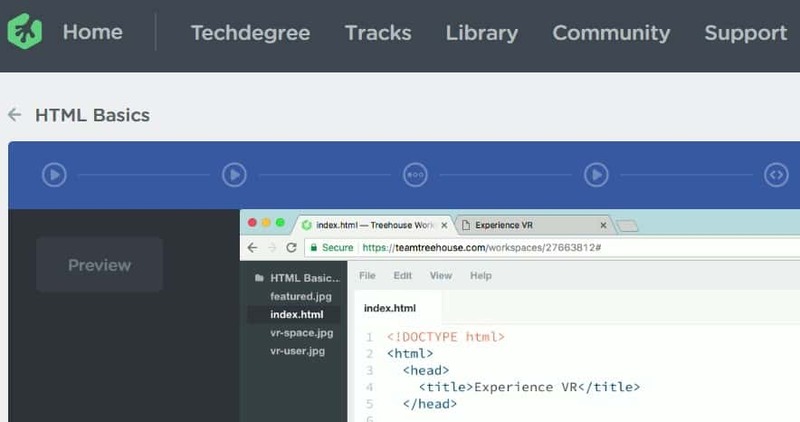 The goal of TeamTreehouse.com is to make learning the skills necessary for today’s digital workplaces both accessible and affordable for everyone. Learn at your own pace with on-demand videos, interactive programming tasks, and support from a community of hundreds of thousands of students just like you. 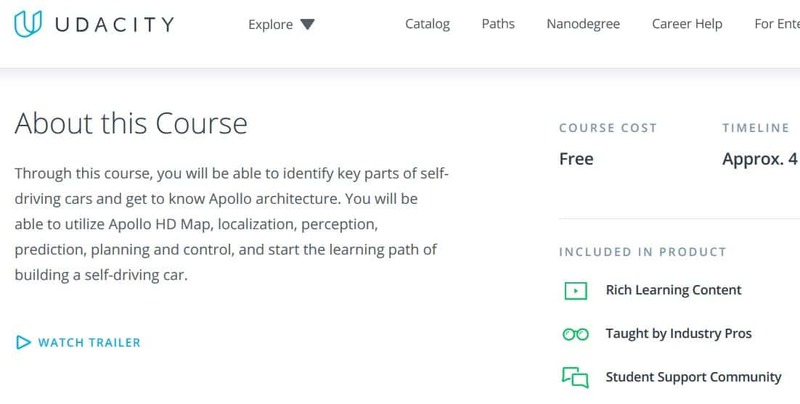 Take individual courses if you’re interested in a specific topic, or check out “tracks”: collections of courses designed to help you master a particular skill. You can even try one of four “Techdegrees” and build a portfolio of professional projects vetted by industry experts! Similar to Treehouse, Skillshare.com aims to make the skills needed for today’s businesses available to anyone who is willing to learn. It has over 23,000 courses – thousands of which can be taken for free – on creative, business, technology, and lifestyle skills that are in demand for modern jobs. Watch short instructional videos hosted by qualified professionals, show of your skills by completing practical assignments and projects, and discuss your ideas and work with fellow students. 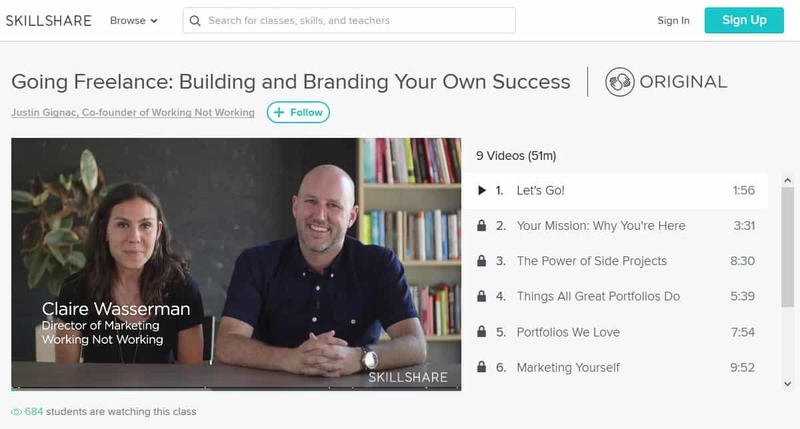 You can even apply to teach something yourself on Skillshare – and get paid to do it! If you’re looking for e-learning websites to help prepare you for the future of work, then look no further than Udacity.com. It features almost 200 free courses and over 30 “Nanodegree” programs in some of the most cutting-edge industries, including computer programming and development, data science and analysis, autonomous systems (think self-driving cars), and even artificial intelligence! It also has courses on general business skills – as well as a career services division – which can both help you land a job after you earn your Nanodegree. 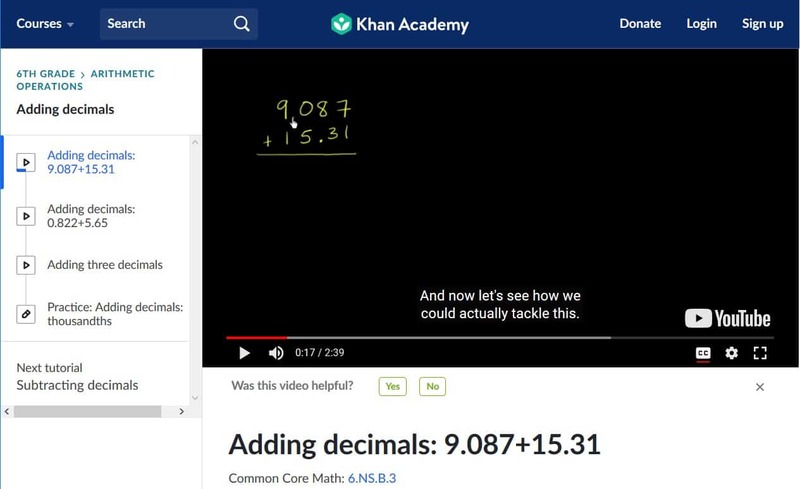 KhanAcademy.org is one of the best free alternatives to Lynda, as it is a non-profit project by entrepreneur and educator Salman “Sal” Khan. It’s one of the best online learning sites for supplementing primary and secondary school education, with interactive lessons in math, science & engineering, arts & humanities, economics & finance, and computing. It also includes resources to help students study for standardized tests, or to make transitions to post-secondary education or the working world. 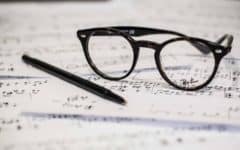 It’s an amazing tool for teachers looking to supercharge their lesson plans, but it’s also great if you want to brush up on the basics by yourself. And it’s all 100% free! Not sure which one’s right for you? Sort courses by what you aim to do with your coding expertise: build websites, analyze big data, create helpful little apps, and more. 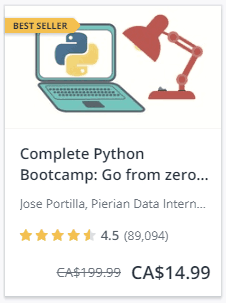 You can also upgrade to a premium account to access “Paths” of related courses (so you don’t waste time learning something you don’t need to), exclusive lessons, and extra projects to help you become a programming pro! Read more Pretty much anything you want to learn! Want to succeed with your online learning courses? These tips will help you keep pace and see things through! 1. Determine what type of learner you are before choosing an e-learning site. Do I enjoy watching video lectures? Do I need to have contact with the instructor? Do I want someone to grade my work? Do I need a clearly-laid-out course syllabus before hand? Do I want to do weekly readings? Do I need material that has been updated for this year? Do I have time to study for tests? Do I enjoy weekly quizzes? 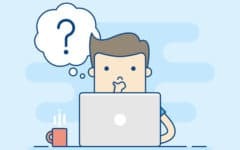 Understanding how you feel about these few key points will help you choose a website better suited to your learning style. 2. Plan time each week for your studies. One of the best ways to be successful when completing online training is to treat them like you have to go into a classroom to learn. Block out of a couple of hours, 2-3 times per week, to work away at your course. This makes it less likely that you’ll fall behind or end up dropping the course because you couldn’t keep up with it. 3. Learn what your options are for connecting with an instructor. Some people enroll in courses online assuming that the teacher, professor, or instructor will be there if you have questions about the course. That isn’t always the case, however. Courses are sometimes uploaded to a website years before you access them, and the person who created the course may no longer be actively teaching it. Other websites do have designated instructors there to grade your work and answer your questions. So if it is important to you to have a contact that you can connect with on a regular basis, make sure you find out if this is the case before you enroll. If it isn’t obvious from the website or course description page whether you have a contact for the course, try reaching out to customer service and asking. 4. Understand when you will get credit, and when you won’t. Some of these online education websites will offer you official accreditation for your work. However, the general rule is this: if you don’t pay for the course, you most likely won’t get credit. And still make sure you understand when you will or won’t get official credit before you enroll in a paid course or website, because you won’t necessarily get credit for courses just because you paid for them. Except in some very specific cases, receiving a certificate of completion for a course is not the same thing as getting official accreditation for one. Look for information on the website prior to enrolling about if and how you can get academic credit for your work. If you’re unsure how it works, contact customer service on the website and they can refer you to the information you need. 5. If it’s not working for you, don’t quit – try something new. There are many reasons why taking online courses on a certain website just doesn’t work out. Maybe you find the work too challenging, can’t keep up with the syllabus, or don’t like how the courses are structured. No matter what happened, it doesn’t mean that e-learning isn’t for you; it just means that the site you chose isn’t the best fit for your learning style. Our advice is to always start with free websites first! That way, you can test things out in a low-pressure environment. From there, figure out what you do and don’t like about how each site works. Then choose a website from this list that fits your ideal criteria. There is a website out there for every type of learner, so never give up on your online learning! The easiest way to check if there are discounts or deals for the website you want to use if to use a search engine like Google Search. To do this, go to Google.com and type “[the name of the site you want to use] free courses” or “[the name of the site you want to use] coupons” into the search box. Then hit the “Enter” or “Return” key and click on the links that come up. If you want to save money on paid courses, there are two great times each year to check for seasonal deals. The first is early January, when websites believe people include online learning in their New Year’s Resolutions. The second early September, when older adults are inspired by their children going back to school. We hope that helped you on your quest to learn more. Here at Techboomers, we’re always supporting free online learning, and have thousands of tutorials and step-by-step articles to help you with your digital literacy. Check out these articles below that can help you succeed with your online learning. 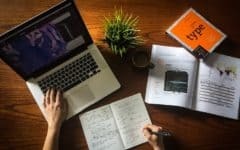 Udemy vs. Lynda vs. Udacity vs. Pluralsight: Best Online Learning Site– These top 4 online learning sites go head-to-head – learn which one is best suited for the type of learner you are. 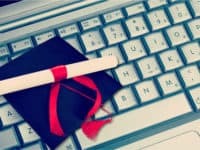 6 Websites to Take University Level Courses for Free– If you want real university or college courses, these sites are what you need. Educational Websites and Apps (collection of articles)– Everything related to online learning, the best sites and apps for e-learning, and tips and tricks for continuing education. 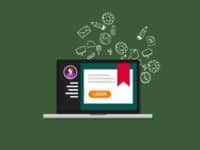 8 Sites with Free Digital Literacy Courses and How to Use Them– Digital literacy is a key skill you need before enrolling in online courses – understanding how these courses work will help you before you start the actual work of the course. 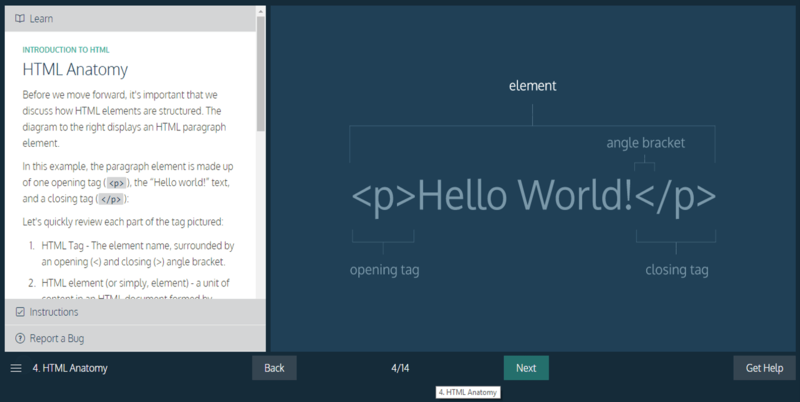 6 Websites and Apps That Will Teach You How to Code for Free– If coding is your game, these are the top sites with coding programs – many of which teach you for free!